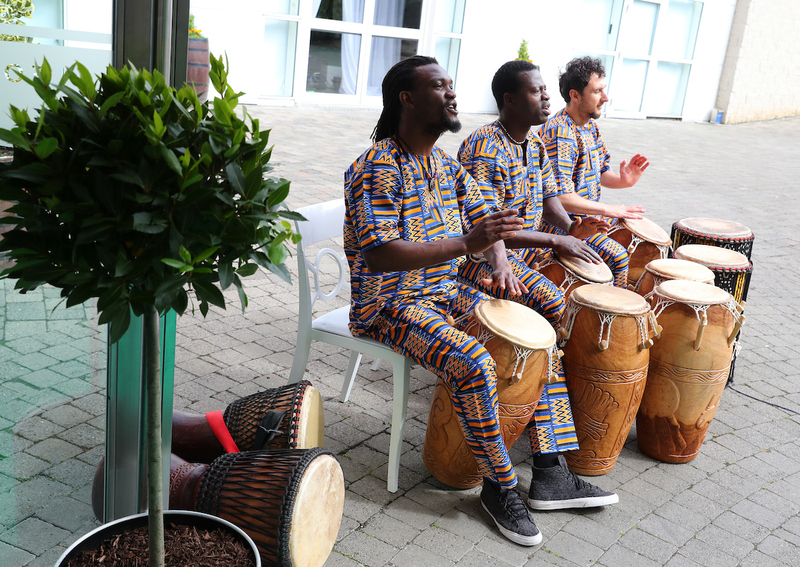 The fourth annual Property Race Day Ireland, took place on Thursday, June 15th at the Leopardstown Pavilion. The event saw the who’s who of the property industry gather together for an evening of racing, entertainment, networking, and not to mention digging deep for Charity. The night raised just over €115,000 for two of Irelands leading Childrens charities DEBRA Ireland & the ISPCC. These inspiring charities provide love, protection and support to children and their families across the country. A brass & steel drum combo Releasing Rhythms greeted guests with their entertaining ensemble, while guests enjoyed a MOET and Heineken Drinks reception. Guests were also treated to HOUSE cocktails after dinner, which saw the well-known bar set up for one night only, to offer their bespoke Cocktails, needless to say this was a real treat for guests. Kathryn Thomas & Ivan Yates, over-saw the nights proceedings. It was our first year to have Ivan on board, and he proved invaluable, joining forces with Kathryn, providing guests with great-tips on the races, and interviewing Irish Rugby International Jamie Heaslip, who talked about his career, the 2017 Lions Tour and being an ambassador for the ISPCC. The 2017 PRD Auction was the best yet. Paul G. Grimes and his gavel were at the ready to raise those much-needed funds, and with incredible Auction Lots, there was no surprise as to why so many hands were flying in the air. The Auction raised a staggering €43,000 with some lucky buyer paying over €10,000 to see U2 in Croke Park this summer. 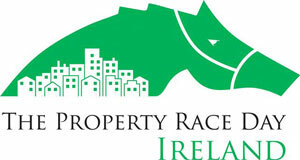 Since inception, the Property Race Day Ireland has raised over €400,000 for Children’s Charities. 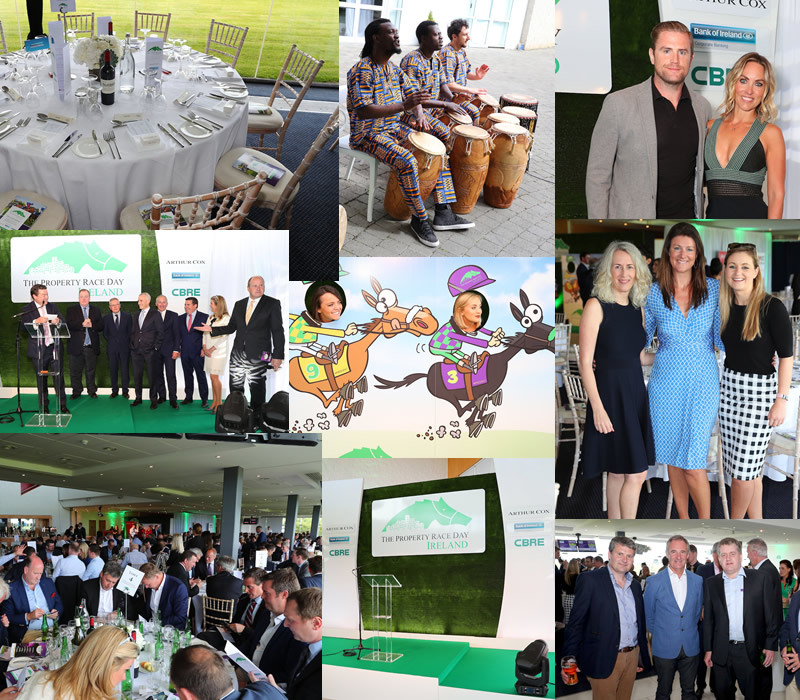 It is extremely rewarding to be able to fundraise for these exceptionally worthy causes whilst enjoying a great-day out at the number one annual gathering of the Irish property industry. With over 400 people in attendance, the majority of Ireland’s top tier investors, bankers, property individuals and key influencers within the industry are represented on the day. Huge thanks to our cornerstone sponsors Arthur Cox, Bank of Ireland & CBRE. Along with Cushman & Wakefield, A&L Goodbody, PGIM, Linesight, R.E.S.A.M Properties LTD, Hibernia Reit & Cardinal Capital, for all of their generosity, the 2017 PRD Event is on track to raise over €115,000 net for these worthy charities. We are already looking forward to next year and what it may hold!